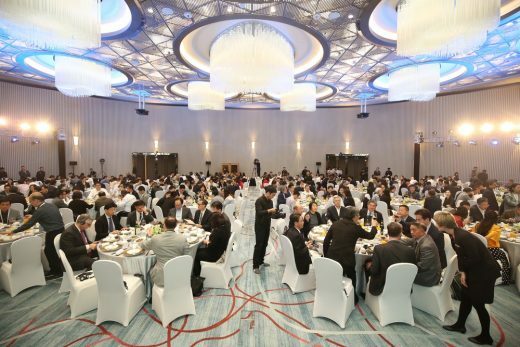 the China Tall Building Awards Dinner & Ceremony, held at Shanghai Tower, on May 13. 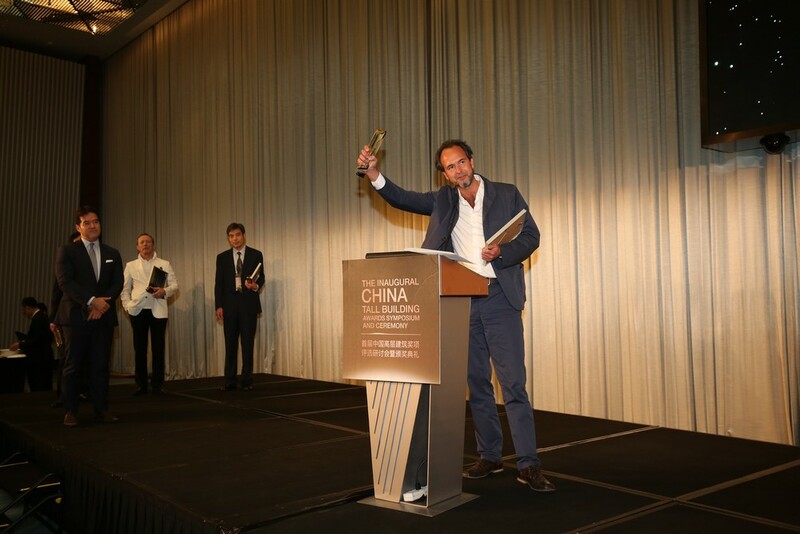 Partners Architects, as he accepted the award onstage. with small squares and alleys leading to the waterfront. 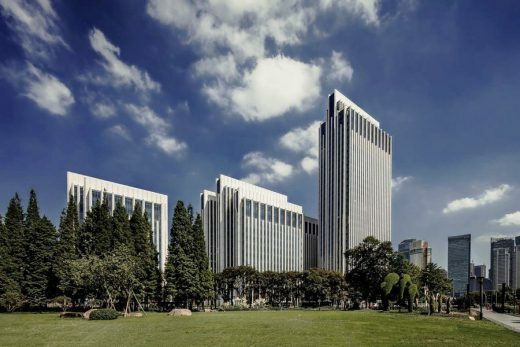 compete for the Best Tall Building China Overall Winner Award. Shanghai Tower, after which the jury convened to determine the overall winner. 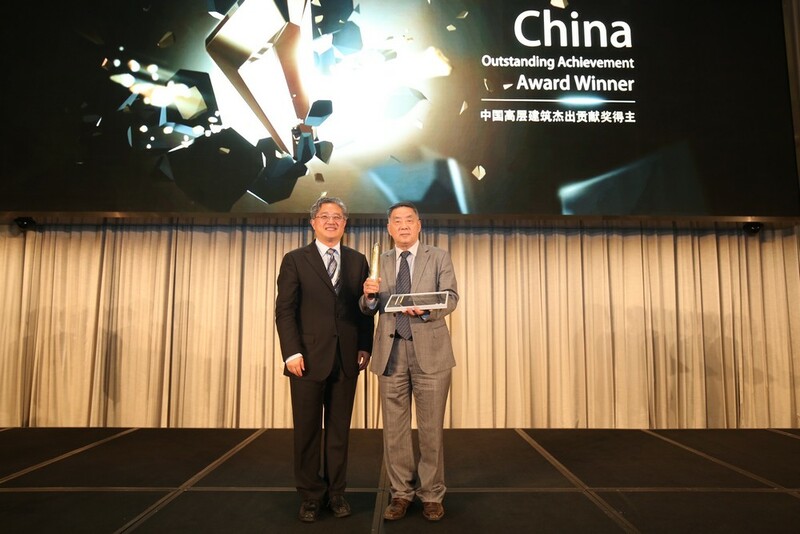 Chinese Tall Buildings winner and the Chinese Tall Building Legacy Award winner. to enhance China’s international influence in the field of tall buildings. The Cruise Terminal mixed-use development sits in the North Bund, offering spectacular views of Shanghai’s famous historical Bund to the south and the skyscrapers of Pudong on the opposite side of the Huangpu River.